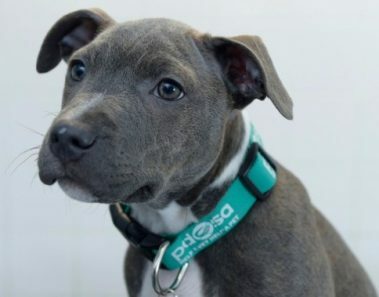 This Tiny Puppy Swallowed A KNIFE! 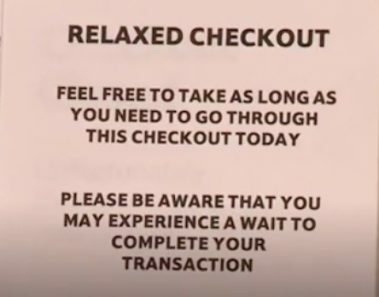 The X-Ray Is Horrifying! 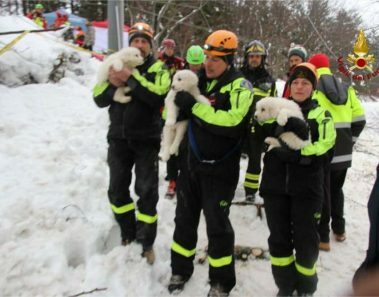 These Puppies Were BURIED Under An Avalanche And Were Miraculously Reunited With Parents! 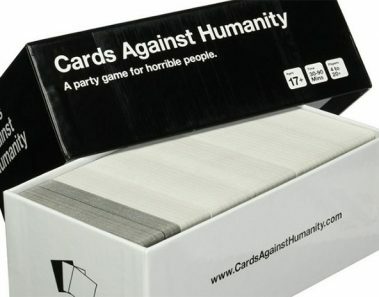 This Card Game Is Looking For A New CEO…But The Qualifications Are Suspiciously Specific! 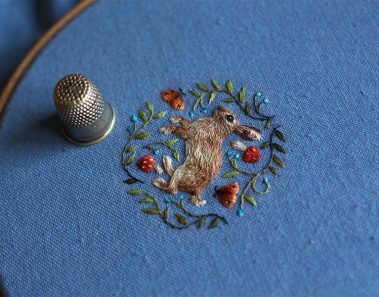 Intricate Embroidered Animals Are So Detailed, We Can’t Believe They’re Real! 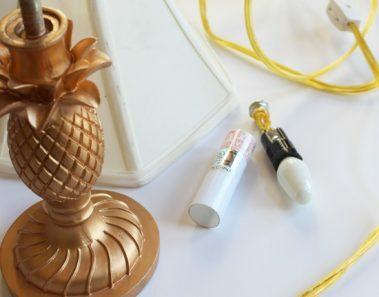 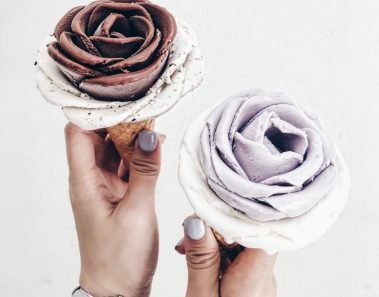 These Gorgeous Gelato Flowers Are (Almost!) 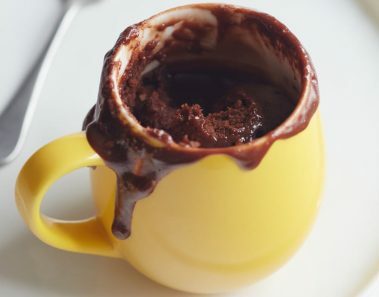 Too Pretty To Eat! 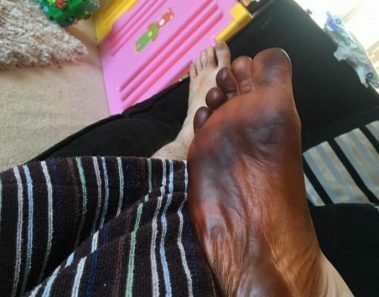 After Sleeping With His Socks On, He Woke Up To Find His Foot Had Turned BROWN! 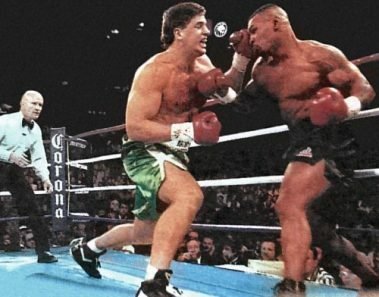 Some People Think There Was A TIME TRAVELER At This Mike Tyson Fight In The 90’s. Here’s Their PROOF! 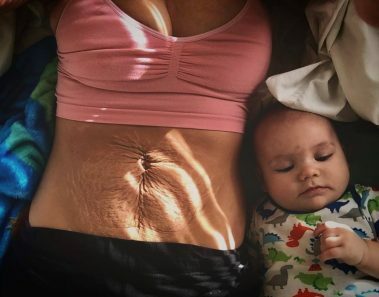 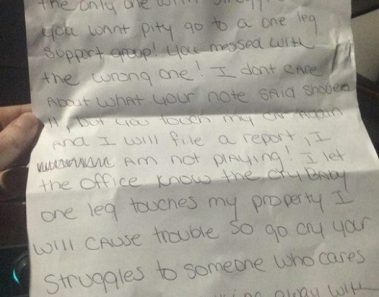 Woman With One Leg Receives Disgusting Note From Horrible Neighbor!